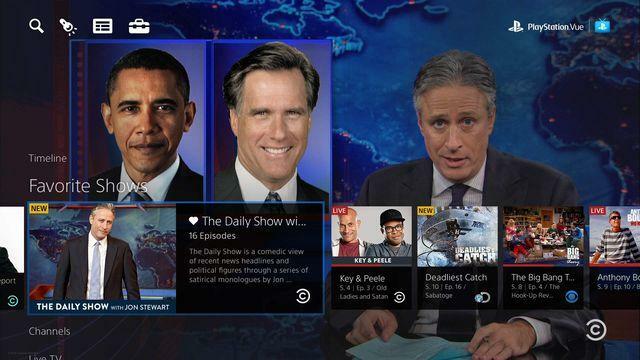 AT&T’s DirecTV Now service launched on Wednesday. 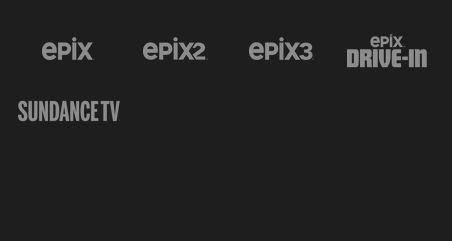 That means, short of Hulu’s expected product sometime in the future, there are now three streaming TV options to choose from. 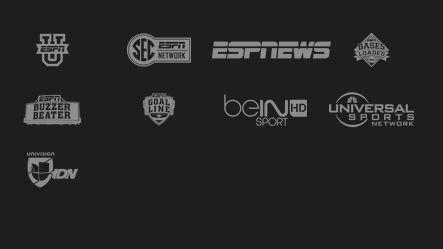 My how things have changed since Sling TV made its debut at CES a few years back. No doubt, most people will find some of what they’re looking for in one of the various packages below. 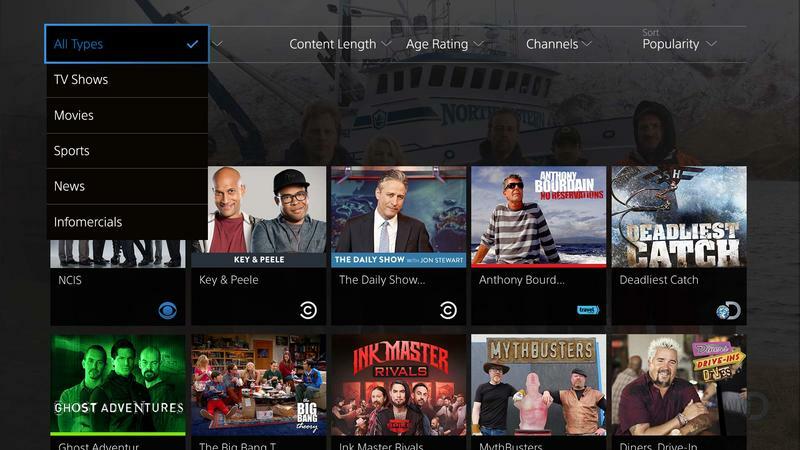 There are still shortcomings to all of these services, however great they may be for cord-cutters. 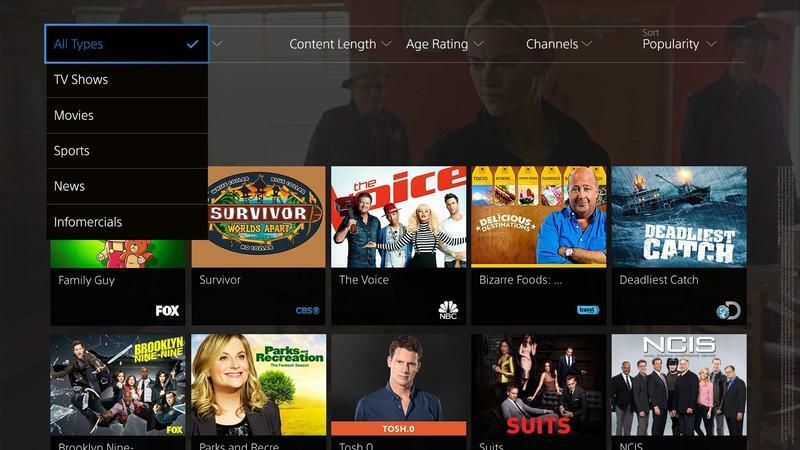 If you want to know what’s available, look no further than our guide below, which pits Sling TV, PS Vue and DirecTV Now against one another. 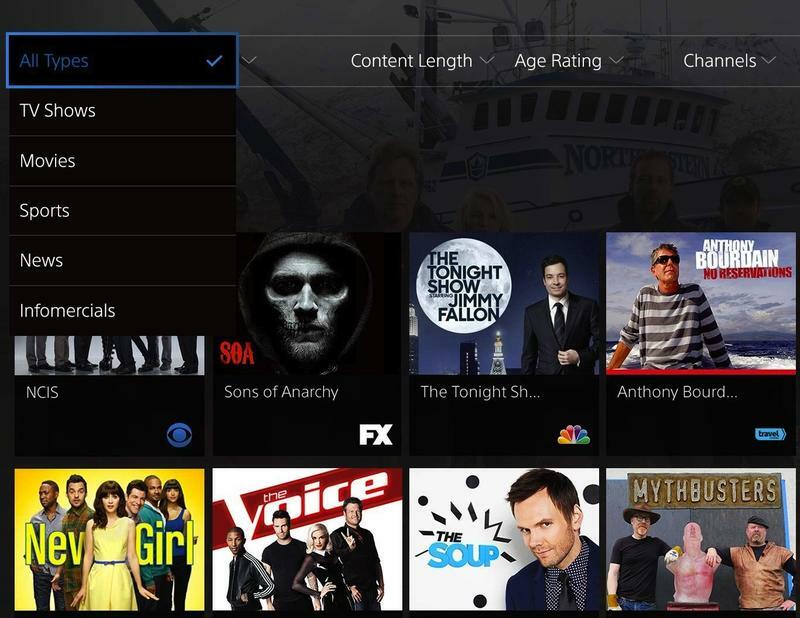 Sony’s PlayStation Vue is the most expensive streaming TV service offering on the market, but it comes with features that many will find worth the cost. First, it’s the only option with CBS, which is huge for football fans looking to watch local games. 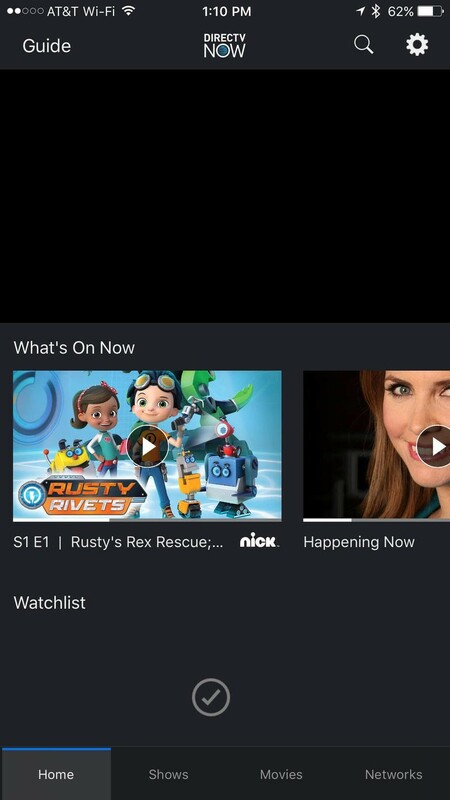 You’ll get DVR, an option AT&T’s DirecTV Now doesn’t yet support, and the ability to play more concurrent streams than any other service, which is a pro for families. 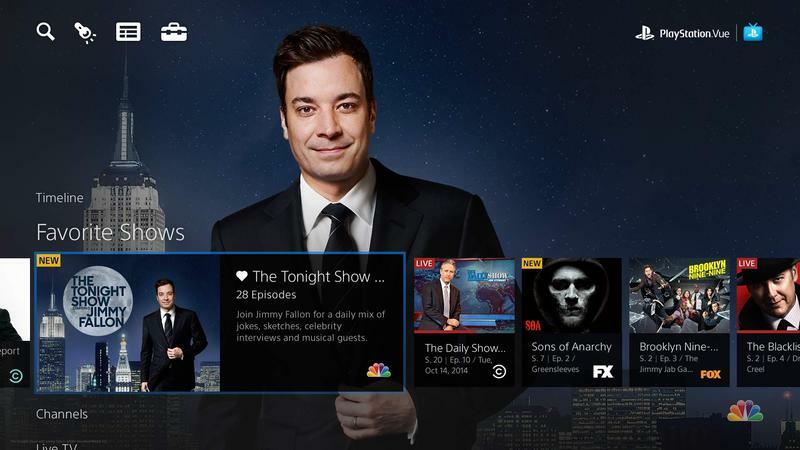 PlayStation Vue also has a really solid interface. The pickings are pretty slim on the entry-level plans; I recommend choosing at least the $54.99 option. At that point, you’re already paying way more than AT&T’s current DirecTV Now offer, which includes more than 100 channels for $35 per month. 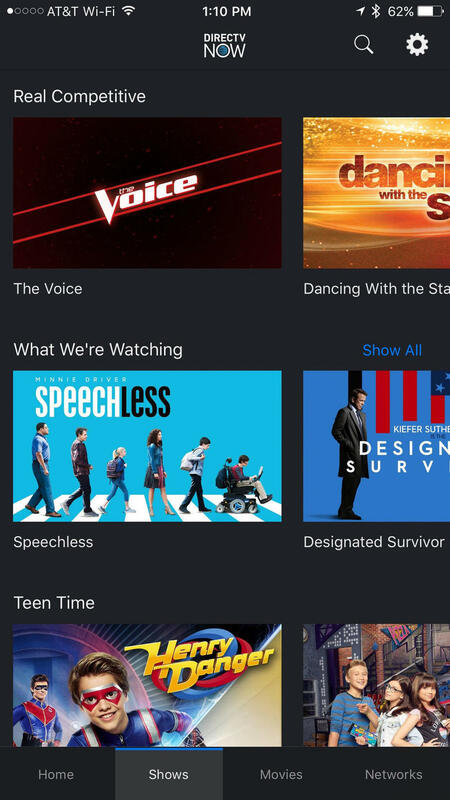 Plus, DirecTV Now offers HBO for an additional $5. 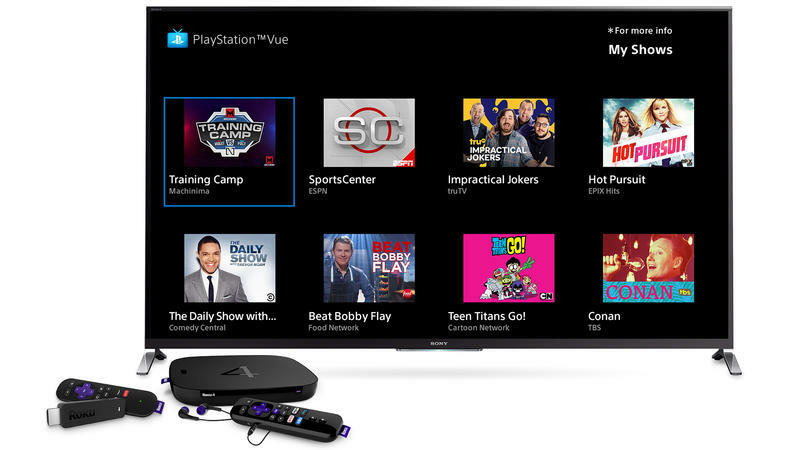 You’ll need to pay at least $74.99 for the inclusion of HBO and Showtime on PS Vue. PlayStation is the only service available with CBS, which is a big deal. Bonus: Free Apple TV with 3 month purchase; Free Roku Stick with 1 month purchase. HBO and Showtime included in premium tier. 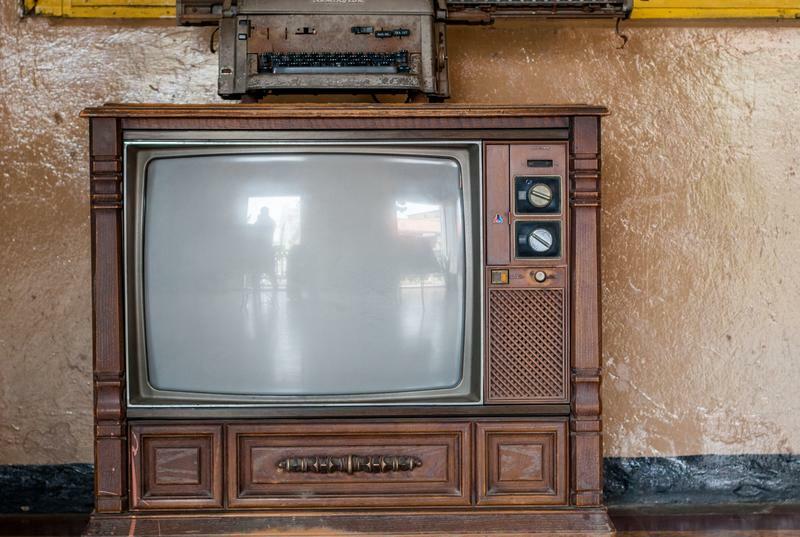 Sling TV is the elder statesman on this list. It was the first service to jumpstart the cable alternative movement and opened the doors for AT&T and Sony to jump in. The service aims for simplicity, and that’s the best part of it. It offers the cheapest plans when compared to DirecTV Now and PlayStation Vue, starting at only $20 with Sling Orange. That service comes with channels like ESPN, AMC, Disney, TNT and Food Network. From there, you can bump up to Sling Blue for $25 and get over 40 channels, including the NFL Network. The most expensive plan is $40 for 50 channels. 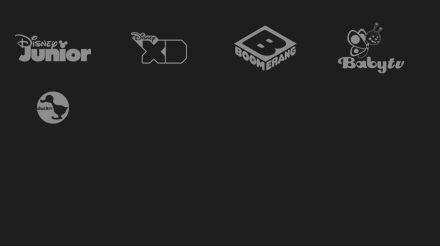 Sling offers additional add-on bundles for various sub-categories like “Kids” or “Sports,” in addition to HBO and Starz. 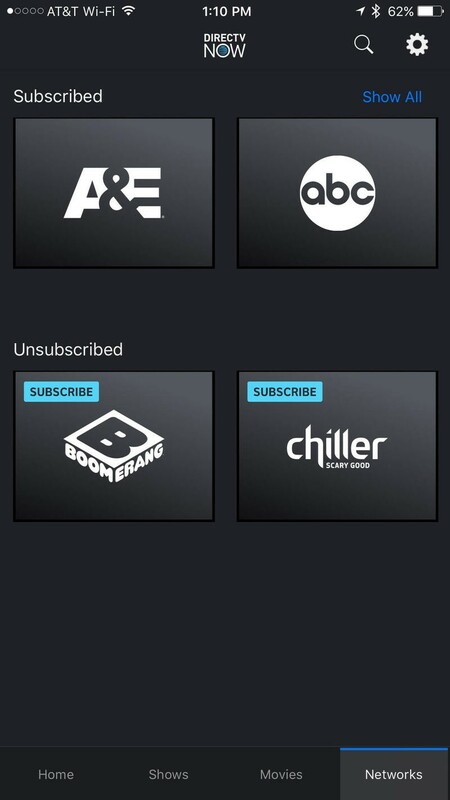 Sling also sells a variety of add-on packages that start at $5 per month. Add-on packages include those for comedy, kids, Spanish, International and a $10 Sports option that includes NFL Red Zone. 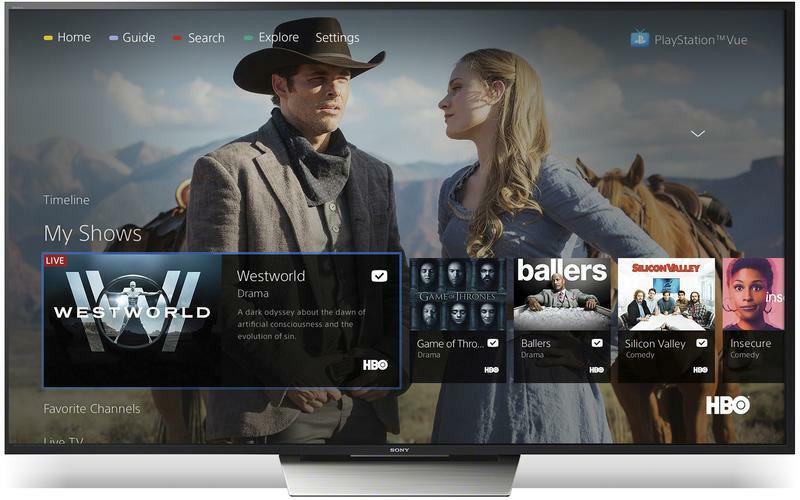 HBO and Starz are also available as $15 add-ons. 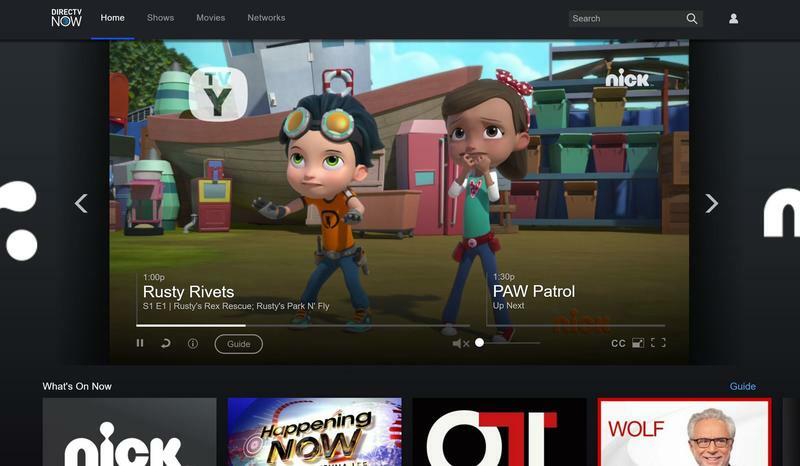 After hyping it for months, AT&T on Monday threw down the gauntlet by introducing its much anticipated online TV service called DirecTV Now. The best part? 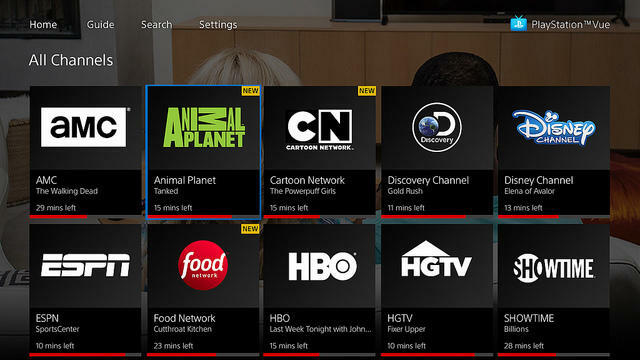 It offers a ton of channels at an affordable price. 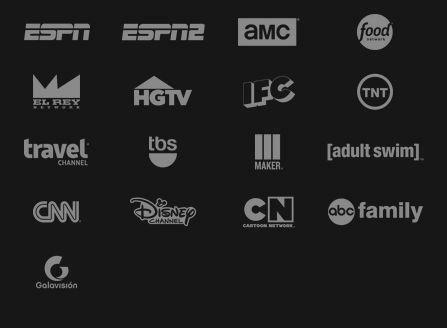 For just $35 per month*, subscribers will get 100+ channels, including Nickelodeon, MTV, TLC, and plenty of sports. Because the service only just launched today, we can’t yet say if it’s good or bad. But here are the facts: For a tank of gas you’ll get more channels than you know what to do with—and you can add HBO for just $5 extra per month. And if you have AT&T, streaming won’t count against your data. 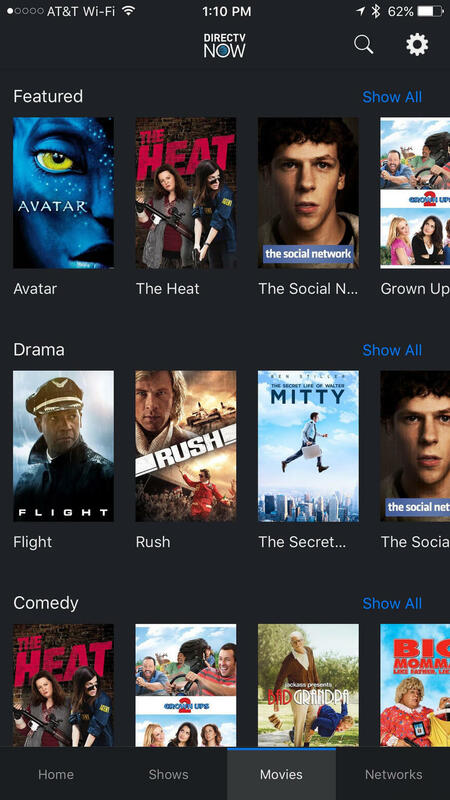 To top it off, there’s a bunch of on-demand content, including movies, that you can access with a subscription. *The $35 price is offered for a limited time and is subject to change. *$35 promo for a limited time. According to AT&T, customers who sign up for the offer can keep the special price for as long as they keep the package. However, AT&T does warn that there will likely be “future reasonable programming price increases” in the future. 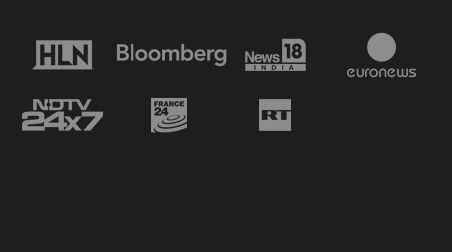 Amazon Fire TV and Fire TV Stick, Android, iOS, Chromecast (Android at launch; iOS in 2017), Google Cast-enabled LeEco evtvs and VIZIO SmartCast Displays, Internet Exlporer, Chrome, Safari. Roku coming in 2017. 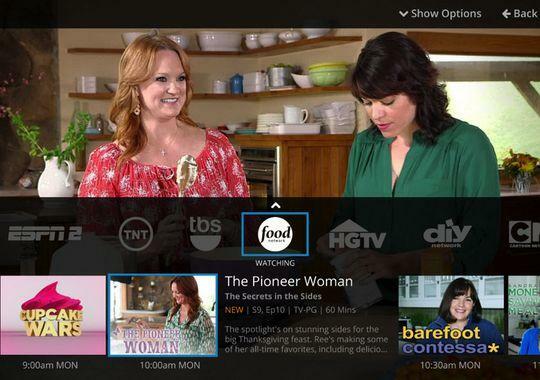 DVR: AT&T says it plans to roll this out in 2017. Bonus: Free Apple TV with 3 months prepaid purchase. Free Roku Stick with 1 month purchase. Go Big Plan available for just $35 for limited time. HBO just $5 (Showtime?). AT&T customers can stream without counting against data. Brandon Russell and Danny Zepeda contributed to this story.